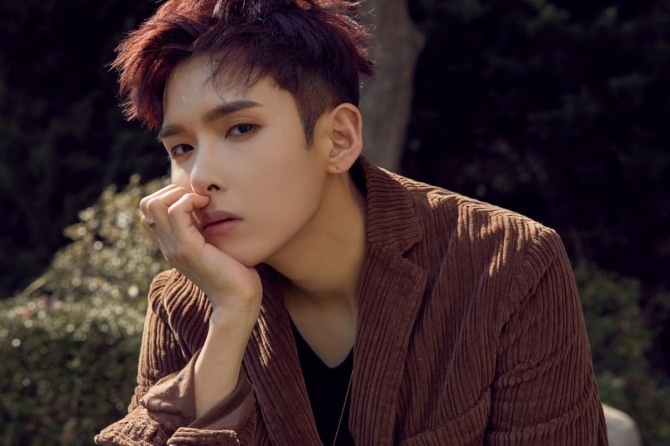 During his mandatory military service, Ryeowook thought about his fans while gazing up at the dark, star-filled skies of Jeungpyeong in North Chungcheong Province. One silent night at a guard post, with nobody around except for the glowing stars above, he imagined filling the night sky with a letter to fans. “It’s my first album in about three years, and I adore every track on it, all of which deserve to be chosen as a lead track. 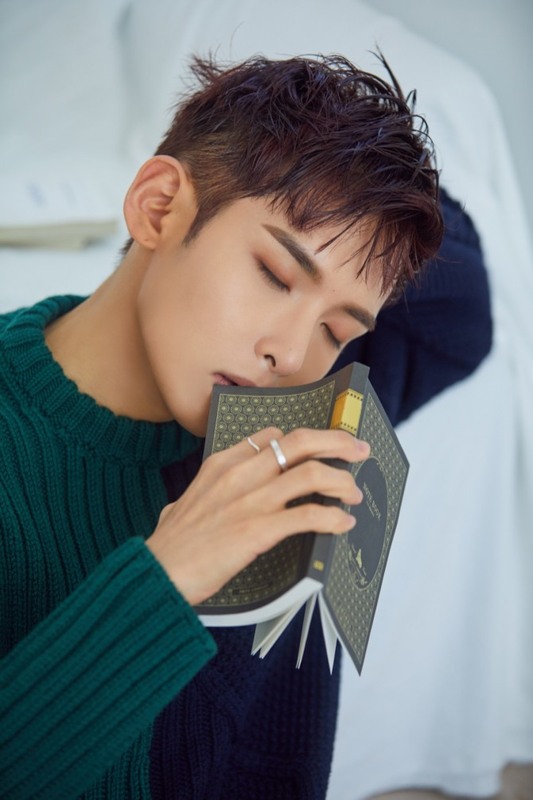 I wish people could enjoy the album in all seasons, not just in winter,” Ryeowook told The Korea Herald during a recent interview for his new record in Seoul. The singer shared that the song’s Korean title “To You” was inspired by a habit he had picked up in the Army: writing letters to fans. “I’d written letters, sometimes a poem, every month to our fans. And I got the idea for the song’s title from there, as its lyrics are very honest and deliberate, like an actual letter,” he explained. For Ryeowook, his time in the military was nothing short of valuable life experience, as he had so much to learn. He met many musically talented fellow soldiers while serving in the Army’s marching band, which provided inspiration for his music. 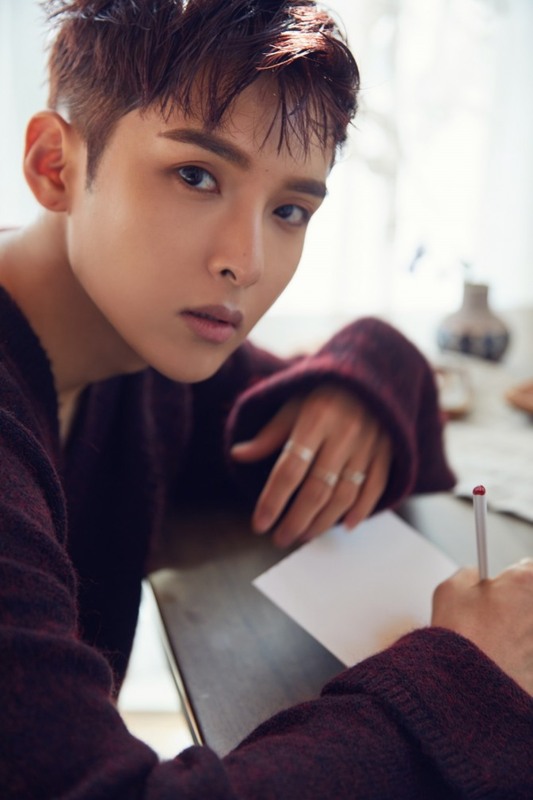 With the aid of friends who were fluent in foreign languages, Ryeowook was able to write letters in English, Chinese and Japanese for global fans. While away from showbiz, the 31-year-old singer was able to reflect on his life as an idol star, as well as the special bond with his family-like bandmates. “In the Army, I had exchanged letters with my bandmates. It’s actually difficult for men who’re in their 30s to write hand-written letters for each other, but my bandmates made that happen. And I felt grateful for it,” said Ryeowook, sharing that he had also exchanged letters with Kyuhyun, who was also serving in the Army at the time. 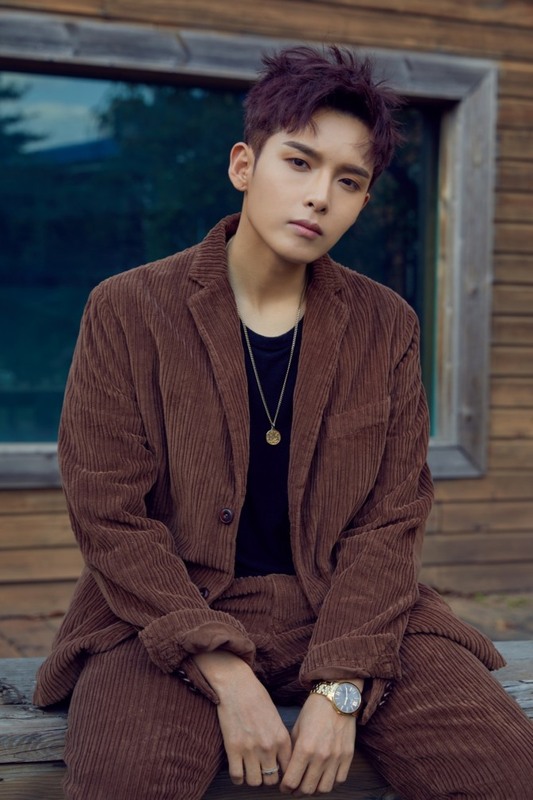 Having debuted in 2005 as a Super Junior vocalist, Ryeowook remains motivated. 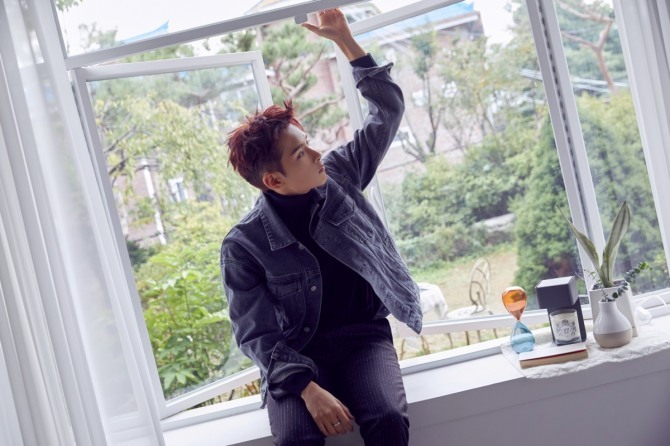 Sharing that he has a penchant for drinking, especially wine and whisky, the singer said he hopes people can “get drunk on his music.” To make such music, the musician said he would keep up efforts to become a musician who can seamlessly weave different genres. Also active as a musical actor since 2011, the versatile musician, who recently landed the role of a musical prodigy in the musical “Sonata of a Flame,” hopes to thrive in the genre as well. “I’m looking forward to many things, such as my solo concert in the future and the day all Super Junior members get reunited. And if there’s any nickname I want for myself, I just want to be called as a musical prodigy,” he said.